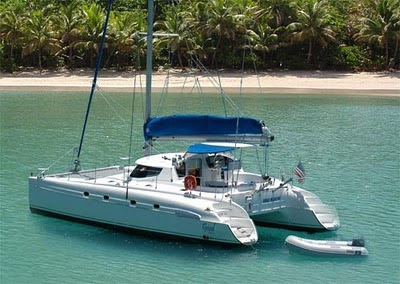 The Luxury Sailing Catamaran Good Medicine. Is offering 10% off Summer rates in the Grenadines. Four queen cabins en-suite. Two singles in forepeak for crew. Crew shares shower with one stateroom.